The specially formulated, high performance fiber cement siding has a natural wood look and is easy to maintain and can stand up to weather conditions in all climates. 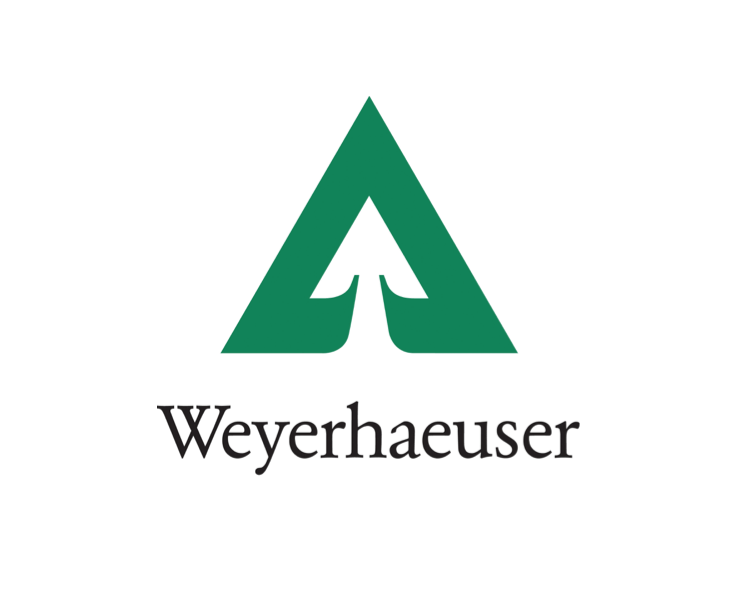 Weyerhaeuser Distribution’s Easton, Pa., facility will now supply Allura fiber cement siding and trim to Pennsylvania, New Jersey, New York, Maryland, Connecticut, and Delaware. Allura’s lap siding comes in both smooth and traditional finishes, both have fire, bug, moisture, impact and fade resistant qualities. Smooth lap offers a smooth matte finish with the lowest gloss finish available while traditional lap showcases a realistic wood grain. Both finishes are available with a ready-to-paint option, or customers can choose from one of the ColorMax solid colors and stain color solutions. In addition, a full line of ColorMax and primed products lines will be available including planks, panels, shingles, soffits, trim, and shapes offering a complete one-stop-shop for ease of installation.